RIEGL to Attend and Exhibit at the CyArk 500 Annual Summit! RIEGL will be attending and exhibiting at the CyArk 500 Annual Summit! The CyArk 500 Annual Summit will be held at the National Archives Building in Washington, D.C. on October 7 and 8, 2014. RIEGL will have the VZ-400 terrestrial laser scanner on display at the CyArk table. Stop by the CyArk table to see the VZ-400 for yourself and then come by the RIEGL table to find out more information on the VZ-400 and to learn more about RIEGL’s cultural heritage applications. 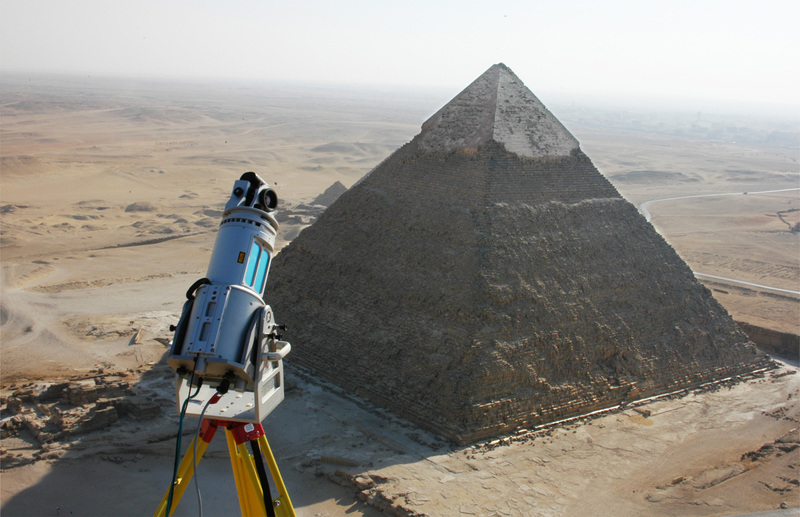 “RIEGL has demonstrated a long-standing commitment to the preservation of cultural heritage sites. 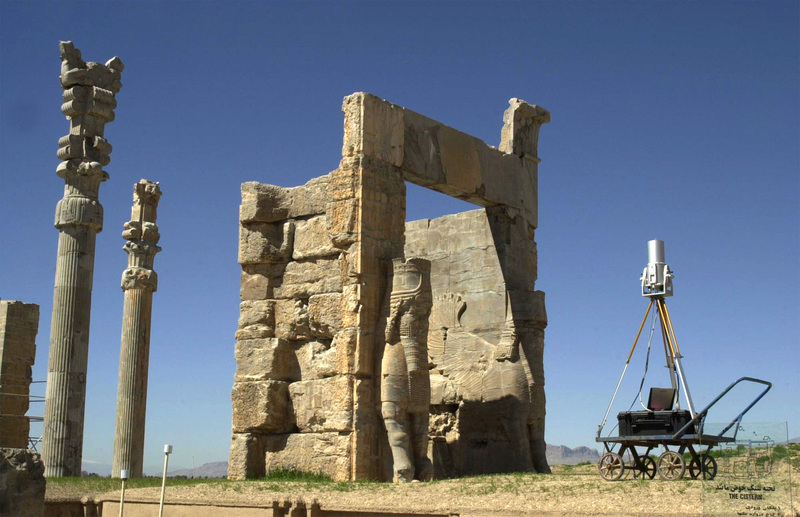 Its support of digital preservation of sites such as the Pyramids in Giza, the Sphinx, the Domitilla Catacombs in Rome, Frauenkirche in Dresden, St. Stephen’s Cathedral in Vienna and numerous other significant monuments provides future generations the ability to visit such sites in digital form.”, said Johannes Riegl, Jr., chief marketing officer of RIEGL. RIEGL is looking forward to a successful partnership with CyArk and to seeing you at the CyArk 500 Annual Summit! ← RIEGL USA and technet-rail to Exhibit at the AREMA 2014 Annual Conference & Exposition!